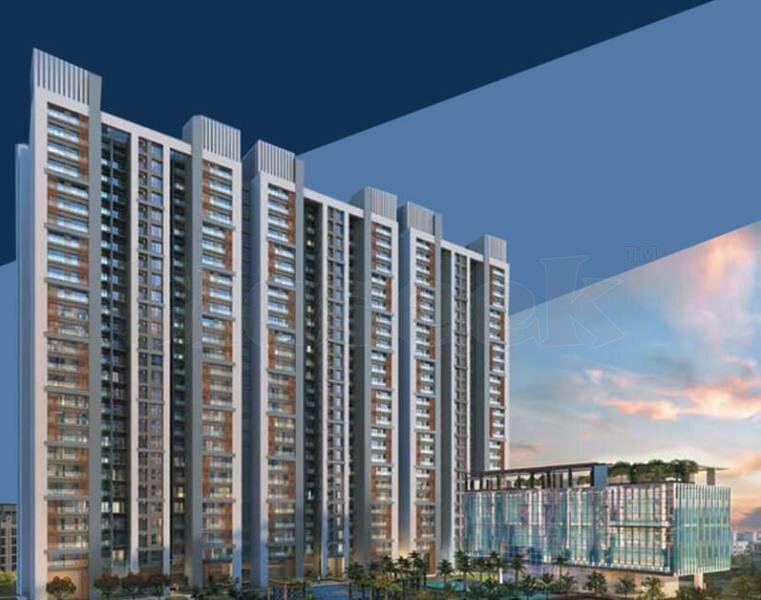 Godrej Alive is really a promising address connected to and coveted by the very core of Thane and Mumbai. In short, it is a paradise full of opportunities to explore your lively side. It is crafted well with the best of luxuries and it is all set to come alive at Mulund Thane Circle. Thane, which was once an industrial town, is now a well-known upmarket residential address and an IT hub of Mumbai. Mulund-Thane Circle, with current and proposed infrastructure development, has vibrant and flourishing environment thanks to the great connectivity to the prime locations of Mumbai and Navi Mumbai. Come home and enjoy the confines of active living in Godrej Alive Mulund, which has great connectivity to the rest of the city thanks to Mumbai-Thane circle. The project is benefitted well by ample greens and thriving social amenities in Thane. With corporate, social and retail setups, including Viviana and Korum malls, you will find a lot do see and do in and around Thane. In addition, the site is strategically positioned at the gateway to Thane, just off Eastern Express Highway on LBS Road. With the benefits of living at prime location and conduit between Thane and Mumbai, the residents can easily commute to Western Suburbs through via JVLR, BKC and Andheri Ghatkopar Link Road. Mulund-Thane Circle is such a serene and vibrant neighborhood brings together the best of Mulund and Thane, two world-class suburbs of Mumbai city. With corporate, retail and social setups, including malls like Viviana and Corum malls, you can find a lot to do in and around the locales. If being located in the proximity to major landmarks of Thane and Mulund is not enough, you can easily access the major hubs of Mumbai city. So, come and have the experience of a new world where you will find everything in your doorstep. Godrej Alive is really a home where you will find everything around your abode. It is known to be close to the upscale social infrastructure offering the convenience of modern living to the residents. It is well connected to major schools, shopping malls, hospitals, and multiplex in the close proximity. You can have the ideal balance between access to urban conveniences and having a life connected to nature. • World-class amenities like Water Volleyball, Courtyard Bowling Alley, Segway etc. • Best sports facilities like Swimming pool, tennis court, archery, badminton, futsal and others. • Off-beat activities like Bungee Dancing, Digital Workout, Tai Chi etc. Thane is really a future-ready location of Mumbai and the project is located right there on LBS Road as a conduit between Thane and Mumbai. It offers ample connectivity to major hubs of the city through ample rail and road network. Register Here : http://godrejalive-mulundthane.com get more information.